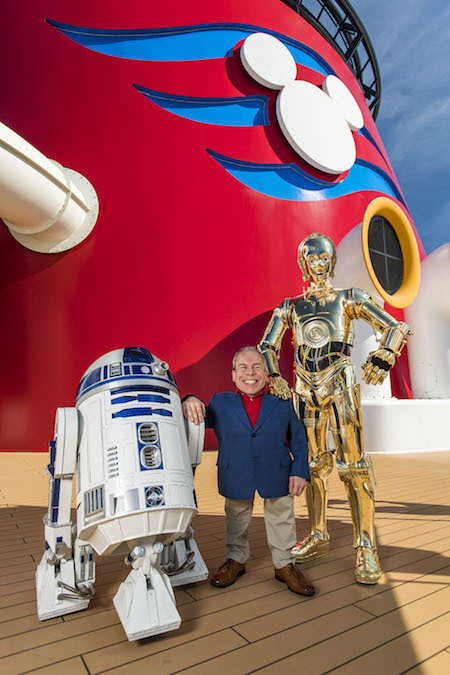 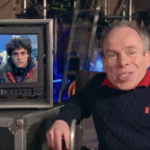 It looks like Star Wars star Warwick Davis will be setting sail aboard this Disney Fantasy this spring. 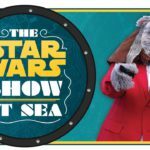 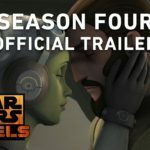 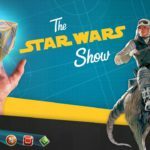 The Disney Parks Blog has announced that Davis will be a guest presenter on the March 17 to 24, 2018 Star Wars Day at Sea sailing of the ship. 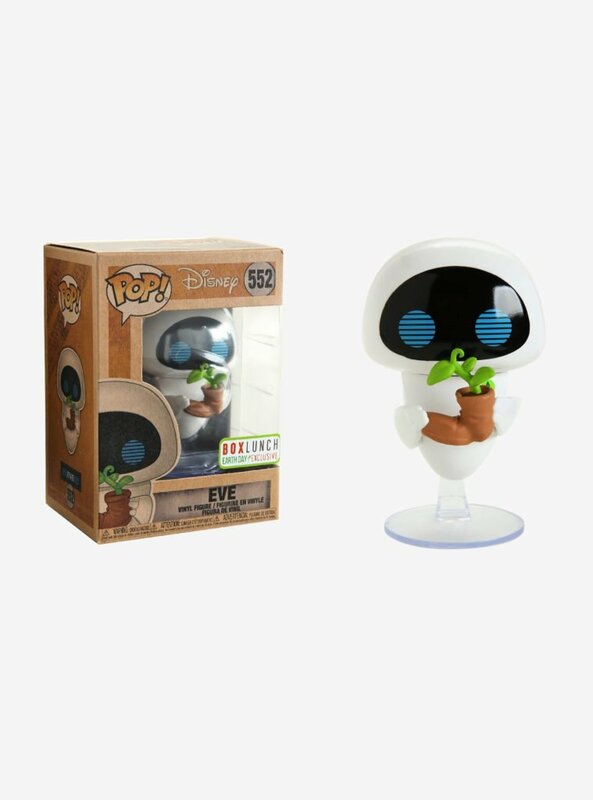 Davis also joins the line-up of guests who will appear on various sailings from now until April.